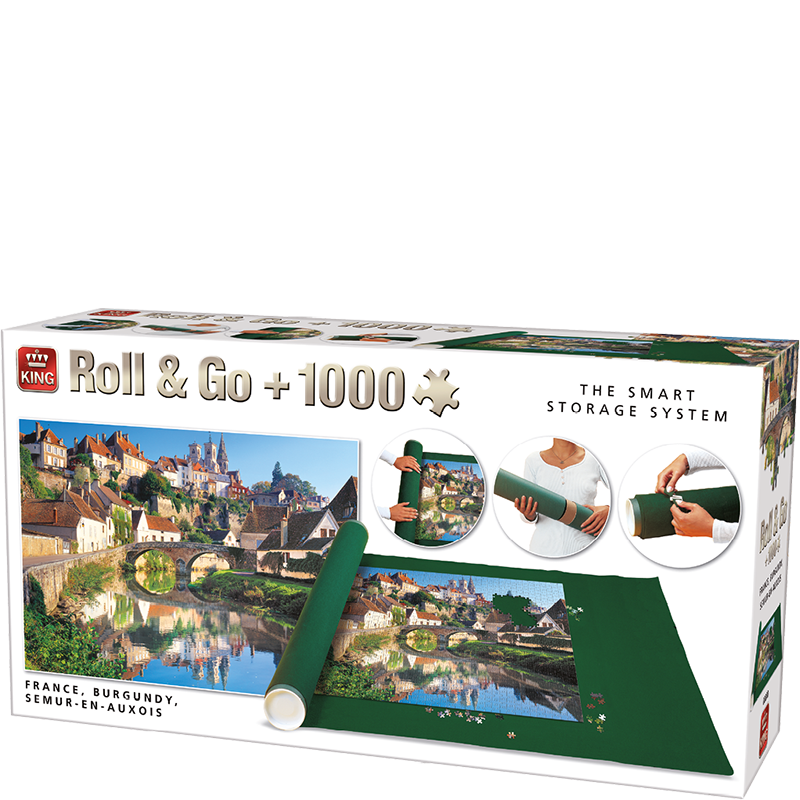 A Roll & Go with a 1000 pieces puzzle of the beautiful village Semur-en-Auxois in France. A lovely chararistic photo of the village itself. In this box you will also find a roll to store your puzzle so you can take a break. This way you can decide when you make the puzzle.